Designs By Amilyn: NEW KIT RELEASED & FREEBIES! 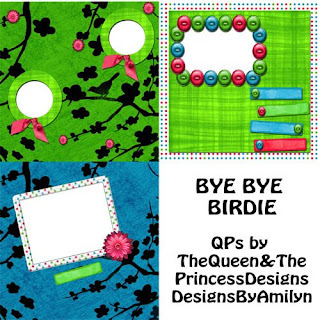 So, I just released a new kit to my stores called Bye Bye Birdie. here are the QP Freebies!